Bob Dylan has announced a new set of UK tour dates. He will play six shows in the UK next May, including one at London’s SSE Wembley Arena. Dylan recently released The Live 1966 Recordings, a monumental chronicle of the legendary “Judas” tour. 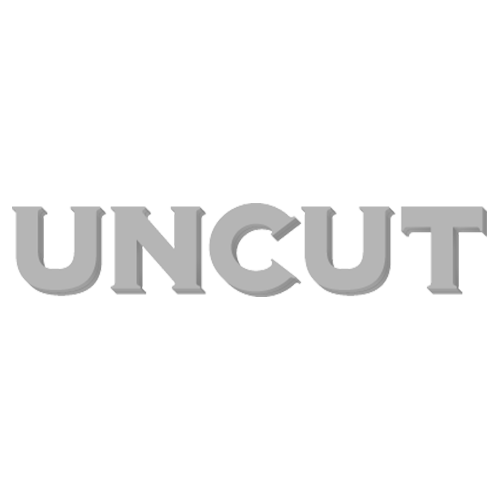 You can read Uncut’s review by clicking here.